Do you want to prepare nutritious meals but lack the luxury of time to spend in the kitchen? 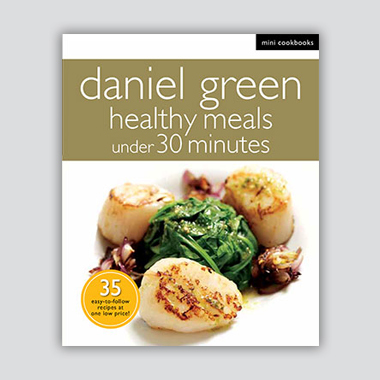 My collection of healthy meals boasts a cooking time of under 30 minutes! Enjoy a bit of heat from Spicy Miso Sea Bass, experience an explosion of tastes in Salad with Everything or go back to basics with Spaghetti Bolognese. This collection of quick yet flavourful meals promises to tease your palette and leave you satisfied.